In a week when events have been held all over the world to mark International Women's Day, new figures released exclusively to PRWeek by the CIPR show that women now account for 48 per cent of the senior workforce in the UK PR and comms industry. The figure is in stark contrast to the PRCA’s 2013 census, which found that only 13 per cent of the most senior roles in PR agencies were held by women. Although encouraging at first glance, some believe the CIPR statistics mask the fact that many experienced female practitioners leave their employer to set up their own outfits out of frustration at being overlooked for promotion, the gender pay gap or the lack of flexible working conditions. The figures are part of the CIPR State of the Profession 2016 report, to be published later this month, and show the seniority of respondents in the industry by gender. Women make up 48 per cent of ‘MD/partner/owner’ roles compared with 52 per of cent men, while for the ‘head of comms/associate director’ category, 60 per cent were women and 40 per cent were men. 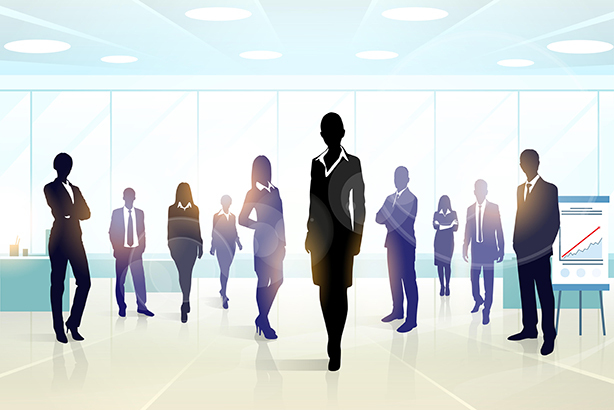 Women made up 70 per cent of ‘non-manager’ roles, according to the CIPR survey, which had more than 1,500 respondents. Sarah Pinch (pictured above), former president of the CIPR and its lead on gender, suspects the figures obscure a wider truth about female PR practitioners and that the picture is not as rosy as it first appears. She says: "We know that there are not enough women in senior roles in the UK PR/comms industry and we also know there are increasing numbers of women setting up their own businesses and running those by their own rules. My concern is that we are in danger of having a lot of women in more junior and middle roles and not enough women taking the leadership positions." 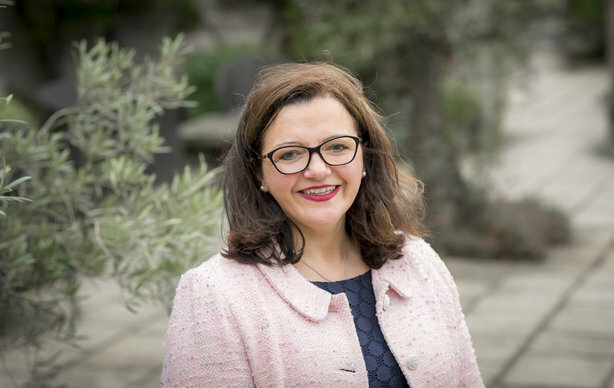 Mary Whenman (pictured above), president of Women in PR, says the figures are to be welcomed if they show an increasing number of women reaching senior positions in the industry but she thinks further investigation is needed to establish if this is true. She says: "I’d like to see a deeper analysis of the data and whether this is masking a trend towards women either setting up their own agencies or establishing themselves as independent consultants." Pinch argues that, if women are going it alone in pursuit of better working conditions or salaries, at least they are not leaving the industry altogether. She adds: "If their skills and knowledge are somehow retained by setting up by themselves, or founding an agency, then that is some comfort but I would like to see our industry leading the way on agile working and women in leadership." But, even if the CIPR figures do accurately reflect women in leadership positions across the industry, there is still a mountain to climb until women are properly represented in the senior ranks of the industry, because they comprise more than two-thirds of the workforce. Pinch says: "It’s not good enough. It’s inequitable that PR, a female dominated profession, has most of its senior jobs occupied by men." 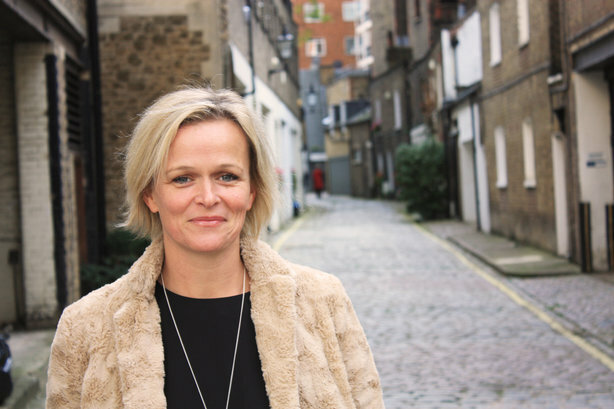 Research carried out by Flamingo as part of Omnicom’s ‘Omniwomen’ initiative, which was also published this week, set out to explore some of the barriers to women achieving leadership positions. The research, which used the responses of 15 focus groups to arrive at its conclusions, found that for some women a straight path up the promotion ladder is not always the most desirable route and that some prefer a more ‘curvy’ career path instead. 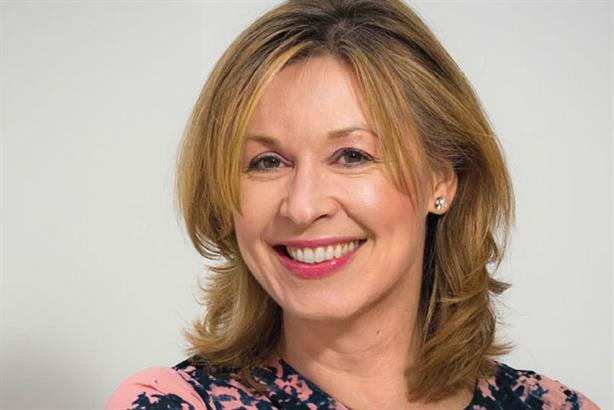 Fenella Grey (pictured above), managing director of Porter Novelli UK and Omniwomen UK committee member, says: "To quote a Nicola Horlick-ism, women are getting stuck in the metaphorical marzipan. "Many quoted job satisfaction as being more important than job title. Others quoted wanting and needing more female role models to aspire to." Grey highlights the classic reason for women choosing a curvy career – to start a family – but thinks this does not have to be a barrier to seniority. Why does it have to be one thing or another? Job title or job satisfaction? She says: "Why does it have to be one thing or another? Job title or job satisfaction? Family or career? In my view, there’s no such thing as work-life balance. We have one life and if you look beyond the marzipan, you’ll find there can be a cherry on top of the cake if you want it." The need for female role models in senior positions is echoed by Pinch, who also calls for greater recognition of the economic benefits of having a diverse senior leadership team. 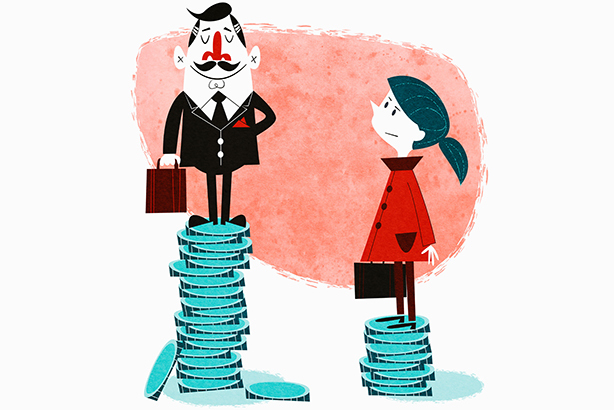 In addition to data on leadership roles, the CIPR also released figures on the trenchant gender pay gap that exists at all levels of the industry, from the most senior roles downwards. According to the CIPR, the average salary differential at non-manager level is around £600, but this rises to more than £22,000 at the most senior levels of the industry. Pinch is working towards developing the resources, advice and support for people or organisations that want to address the pay gap. She says: "There is an embarrassing truth that in PR we do not pay our women what is rightfully theirs. The Equal Pay Act was passed 43 years ago. We’ve had a lot of time to get this right and I am not known for my patience, especially when it comes to matters of equality." Whenman points to "survey after survey" that show the biggest pay gap is experienced by senior women aged over 40. She adds: "A pay gap of £22,000 in our industry is shameful. I firmly believe that if we are to change the ratio, companies and public sector organisations need to start measuring and publishing their gender pay figures. If we don’t measure it, we cannot monitor it; if we cannot monitor it, we cannot change it." Whenman thinks "Generation X-ers" have been part of the problem until now but she holds out hope that the millennial generation, with its demands for greater transparency, will become part of the solution. She says: "We will see millennials use gender pay data when assessing potential employers. Furthermore, millennials born in 1982 are already moving into senior positions and... I hope that with their attitudes towards greater transparency, they will be instrumental in reducing the gender pay gap."